From the Fenom Kimonos website: “Last Saturday was a beautiful day for women and girls in Jiu-Jitsu. The doors were scheduled to open at 9:30 am and at around 8:30 am a few early birds arrived to weigh in as we were setting up. We were nervous. Being our first event we were anxious about many things — Did we talk to enough schools? Did we reach out to enough people? Did we friend enough people on Facebook? 9:30 am rolls around and another small handful of competitors and spectators arrive. At this point, we’re really starting to worry. Please show up people! 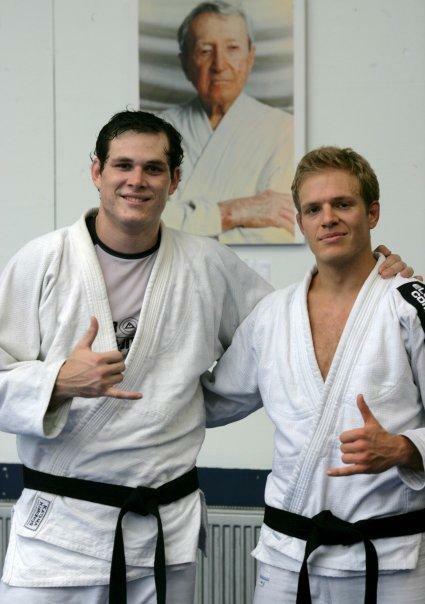 At 10:00 AM, the floodgates of Jiu-Jitsu heaven, opened up and the crowds started rolling in! We were pumped! 76 women and girls gathered at the Fieldhouse USA for a day of competition supported by over 100 family, friends and coaches cheering [einset][/einset]them on. In comparison to many tournaments out there, we had a very small showing. But what a sight to see — standing in first class facility with that many participants was absolutely amazing. There was also something different in the air that you don’t experience at other events. There was a sense of sisterhood, belonging and community. Teammates, mothers, daughters, sisters — all on the mat to make their mark on what we believed to be a monumental day. 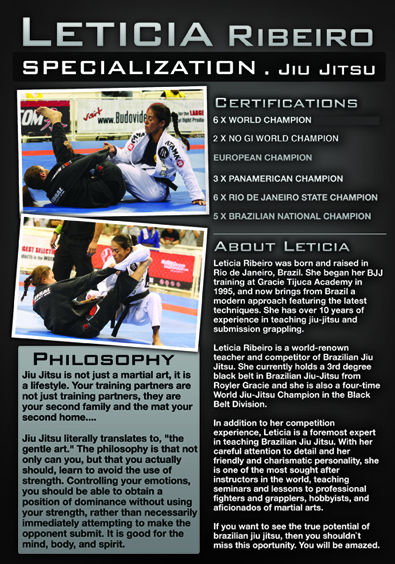 Is this article going to be in a future BJJ Legends issue? ?